When I was a kid and I was excited for an upcoming film, I would often read the novelization to wet my appetite. And being that I’m excited to see Disney’s Christopher Robin, I imagine that young me would have read this with the same level of delight as a bear trying to reach the last bit of honey at the bottom of a “Hunny” pot. 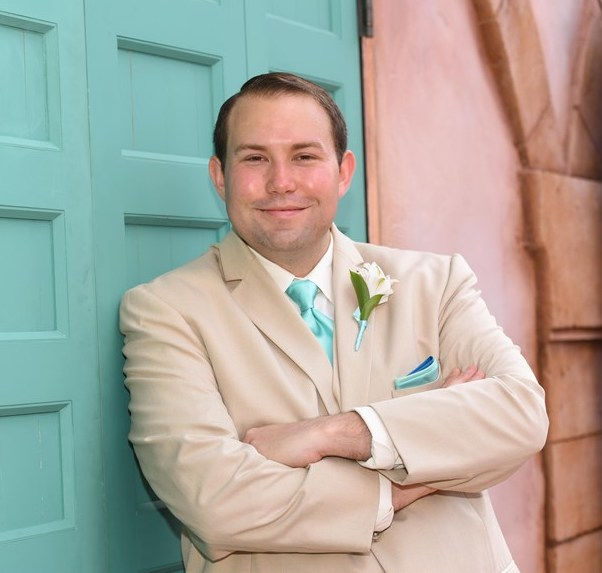 Within the 282 pages of Christopher Robin: The Novelization, readers will be invited on an adventure beyond the Hundred Acre Woods, inspired by the work of A. A. Milne and the Disney productions it inspired. 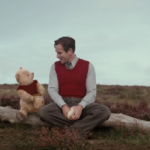 Christopher Robin is a father and has lost touch with his inner child. He hasn’t thought much about his childhood days, the Hundred Acre Wood, or the friends he had there in many, many years. And as the prologue suggests, years of boarding school and time in the war have hardened the sweet boy whose best friend was a stuffed bear of very little brain. 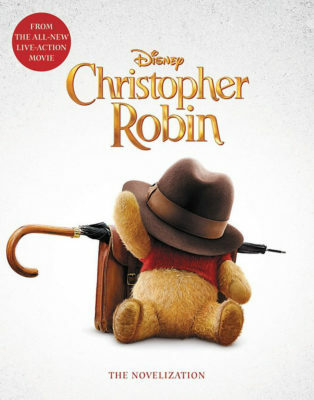 Having become a bit of a Mr. Banks, Christopher Robin cancels yet another countryside retreat with his wife and daughter due to his work at a struggling luggage company. Just before leaving, his daughter uncovers a box of Christopher’s childhood playthings, which includes a stuffed bear named Winnie the Pooh. 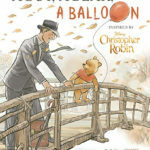 With Christopher left alone and feeling guilty, the bear comes back to life to help him reconnect with the important things in life through helping Pooh find his lost pals in the Hundred Acre Wood. The story drags on at times, with a predictable ending just around the corner. 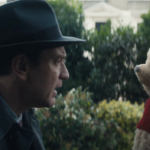 While it will likely be more entertaining in cinematic form, the moments where Pooh and friends try to navigate around London and even use public transportation feel like too far of a removal from the source material. The imagery it concurs is more inline with the recent Paddington films than with any previous Winnie the Pooh book or film. 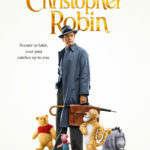 Overall, Christopher Robin: The Novelization warms the heart and will leave readers feeling happy to have revisited these characters. 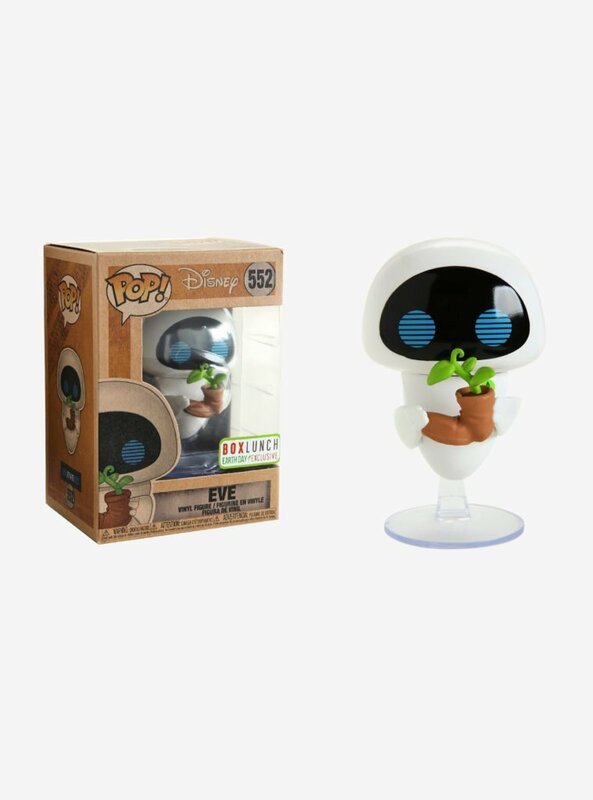 However, you never quite get over how hardened the protagonist is through most of the story and his sudden awakening in the third act is almost more unbelievable than the walking, talking stuffed friends that navigate a major city without much notice. If you’re eagerly awaiting the film and can’t wait, I suggest checking it out. Otherwise, the film is likely to be a more satisfying way to consume this story.